nice location,close to the beach (4 min walking), Friendly personnel, the also have a pool, bar and food, luggage storage for the case you have a later flight. 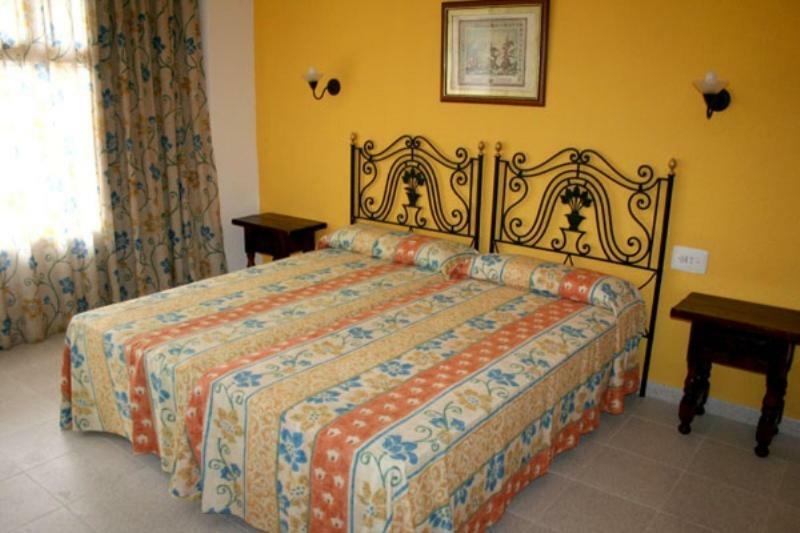 The hotel is just 5 mins away by bus or car from the airport and 5 mins away by foot from the nearest beach. 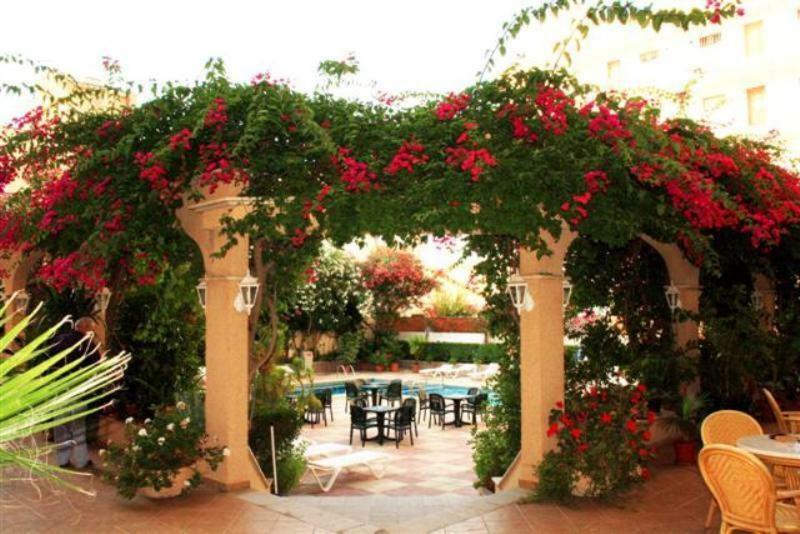 Wonderful garden, very clean apartments, close from the bus stop and shops. the Apartment was big, got cleaned every two days, the balcony was also big enough and the hosts were very nice. 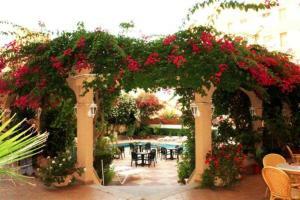 It´s a quiet place with lot´s of older guests. I don´t know if this is a good thing but there are enough bars and places nearby where you can take some drinks or go for dinner. We had a lovely stay, the room was clean and comfortable and the staff were helpful. The apartment complete with his and hers bathrooms. Lovely roomy appartment. Friendly staff, spotlessly clean. 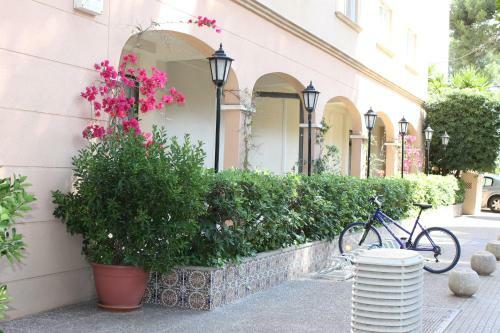 Lock in a great price for Apartamentos Isla Del Sol – rated 8.5 by recent guests! Apartamentos Isla Del Sol This rating is a reflection of how the property compares to the industry standard when it comes to price, facilities and services available. It's based on a self-evaluation by the property. Use this rating to help choose your stay! One of our best sellers in Can Pastilla! Isla Del Sol Apartments are a 5-minute walk from Can Pastilla Beach and Marina. They offer a seasonal outdoor pool and 24-hour reception. Palma Airport is 5 minutes’ drive away. 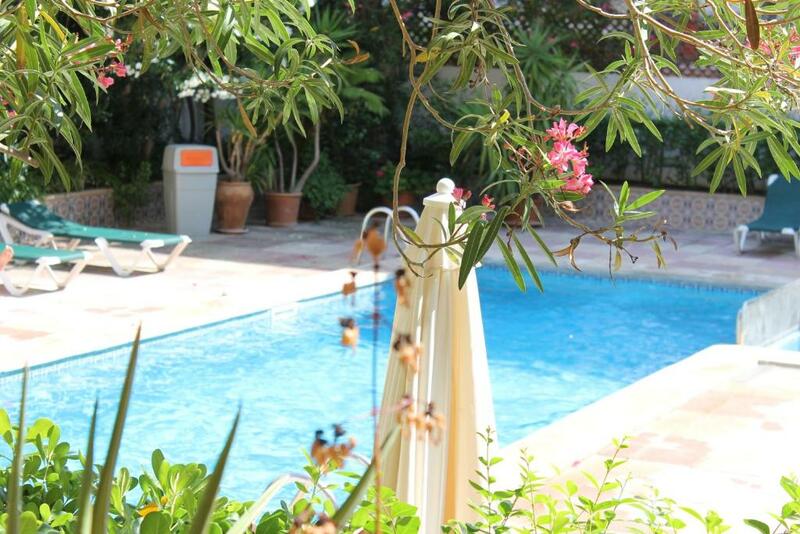 Brightly decorated apartments are air conditioned and have free WiFi and a private balcony with pool or garden views. The living room has a sofa bed. 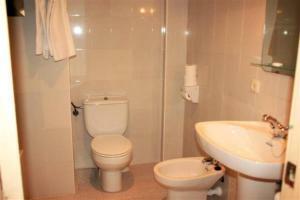 There is a private bathroom and kitchenette with a fridge and coffee maker. Apartamentos Isla Del Sol has a games room with billiards. 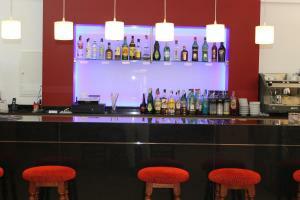 Guests can also relax at the poolside bar or in the TV lounge. Luggage storage is offered and the complex has a tour desk. 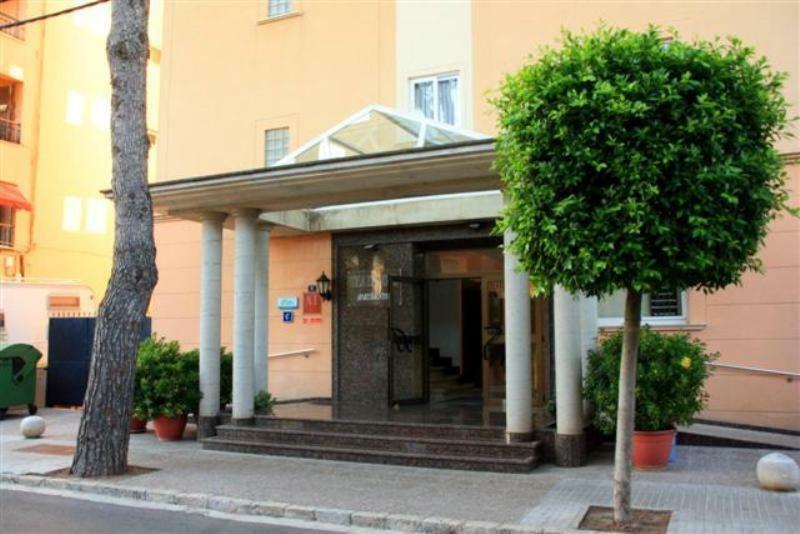 Palma city center is a 10-minute drive away and there are buses within a 5-minute walk of the apartments. When would you like to stay at Apartamentos Isla Del Sol? 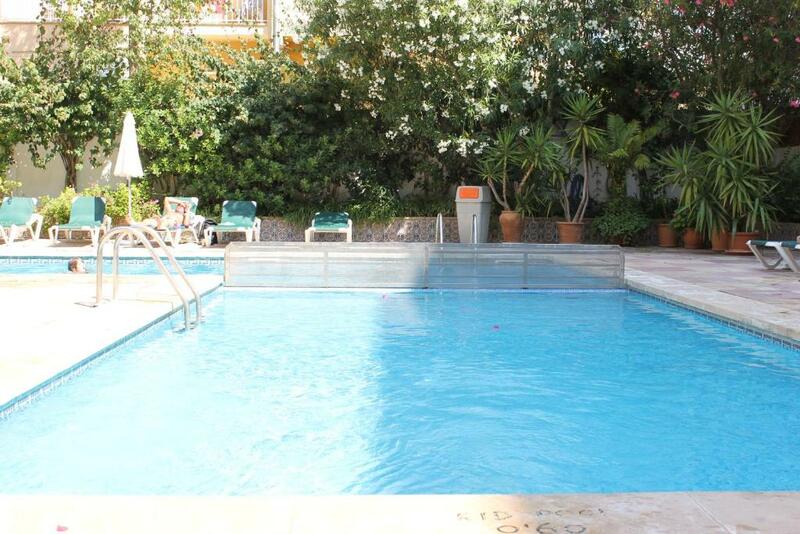 Brightly decorated studio with air conditioned and private balcony with pool or garden views. The living room has a sofa bed. There is a private bathroom and kitchenette with a fridge. Brightly decorated apartments are air conditioned and have a private balcony with pool or garden views. The living room has a sofa bed. There is a private bathroom and kitchenette with a fridge and coffee maker. House Rules Apartamentos Isla Del Sol takes special requests – add in the next step! Apartamentos Isla Del Sol accepts these cards and reserves the right to temporarily hold an amount prior to arrival. Guests are kindly requested to inform the apartments in advance of their estimated time of arrival. This can be noted in the Comments Box during booking or by contacting the apartments using the contact details found on the booking confirmation. Cleaning takes place 3 times a week, with a change of towels. Bed sheets are changed weekly. Please inform Apartamentos Isla Del Sol of your expected arrival time in advance. You can use the Special Requests box when booking, or contact the property directly using the contact details in your confirmation. Very small kitchen desk, no place to dry the dishes. Everything was ok. Great place. The pool was cold, but in a lovely setting. Clean sheets twice a week instead of once a week. Little things like nonslip mats in the bath/showers. There was no kettle to make a cup of tea only coffee maker. Just not the same as a kettle. 4th floor has weak internet connection, so we were advised to get down on the lounge reception to get a good speed and it was ok in the end.